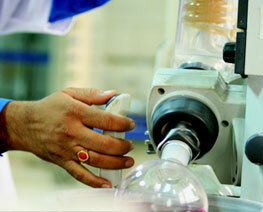 Contact Us - Ogene Systems (I) Pvt. Ltd.
Ogene Systems (I) Pvt. Ltd is an independent Contract Research Organization for Nano, Pharma and Biotechnologies. Initiated by Vibrant Corporate Managers and World Class R & D Scientists with Proven Track Record, Ogene has committed to exceeding the needs and expectations of our clients by providing an innovative, professional and superior quality service with high integrity and reliability. *Title : Select Title Mr. Ms. Dr. Prof.